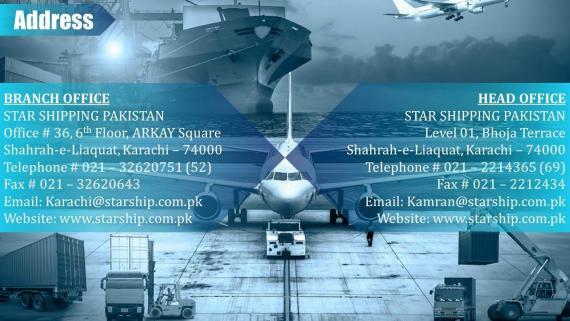 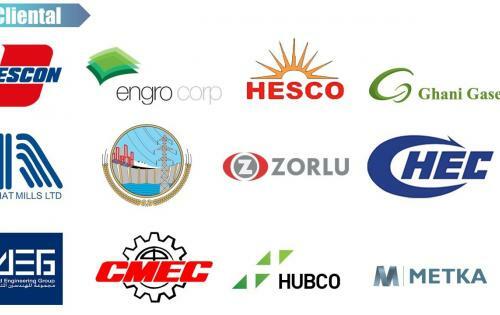 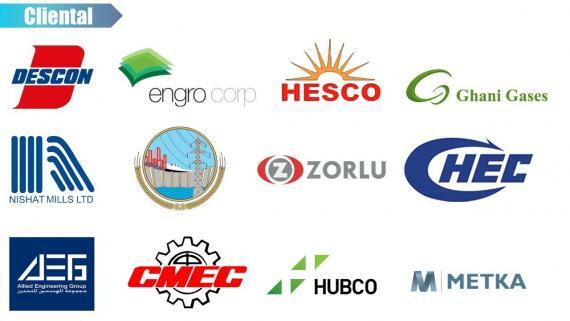 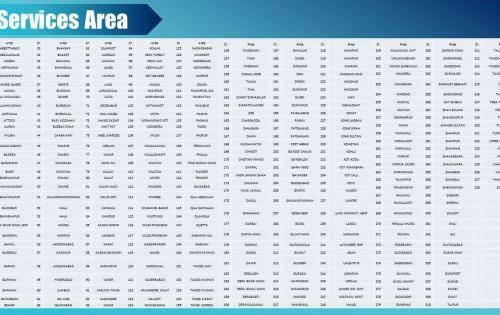 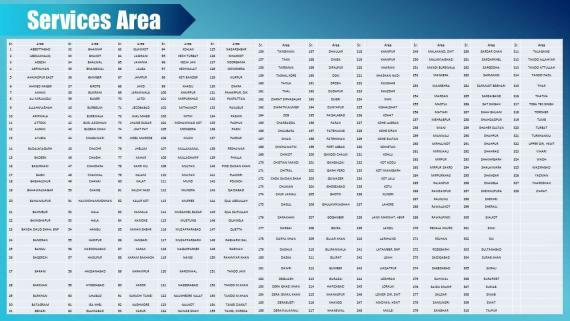 "Star Shipping is a limited liability company incorporated in Karachi in 2004, carrying forward half a century of experience in shipping and forwarding." 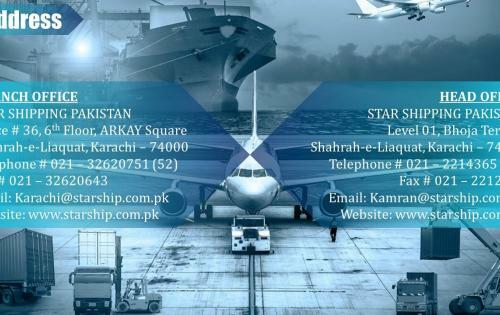 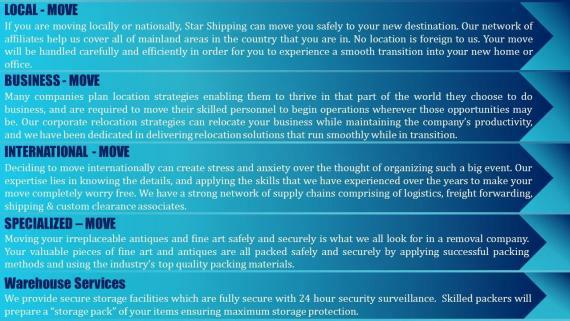 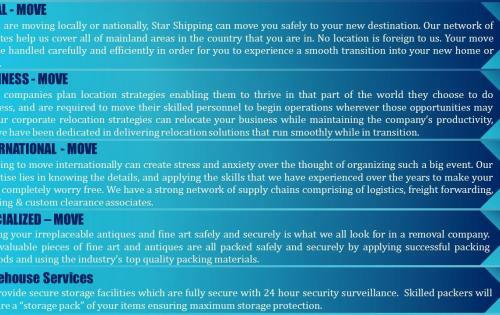 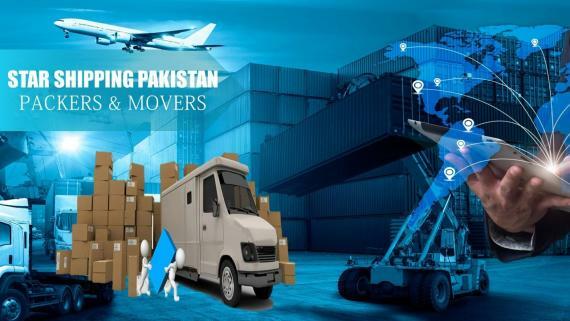 In addition to their project forwarding services, Star Shipping - a family of shipping & logistics group of companies - has just launched their own door-to-door packaging and moving service as its new segment of logistics facilities for local and international customers across the globe. 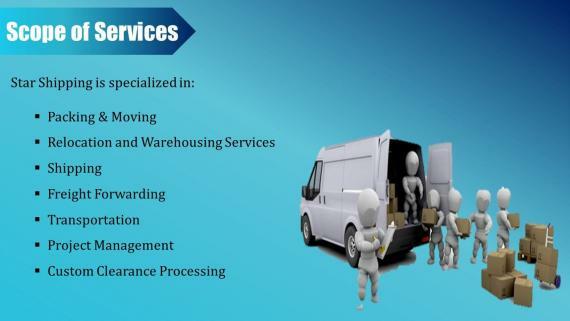 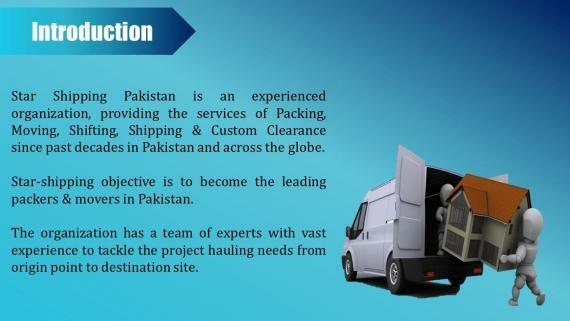 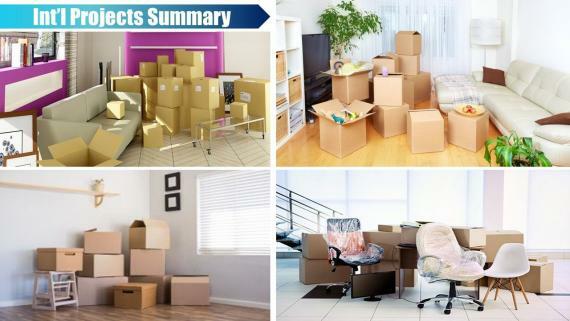 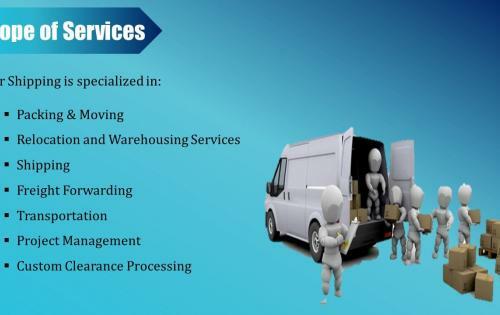 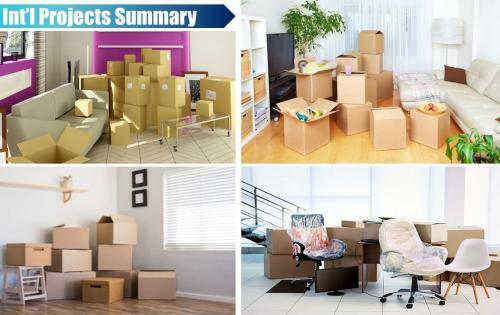 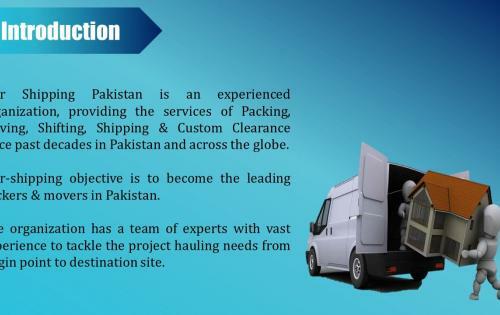 Their objective is to become the leading packers &amp; movers within Pakistan. 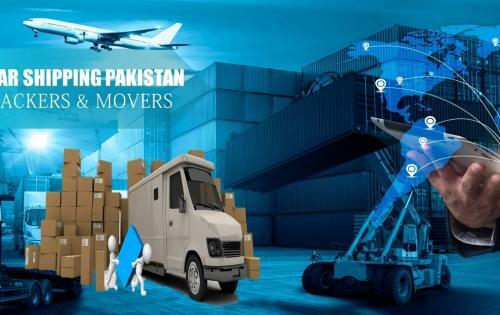 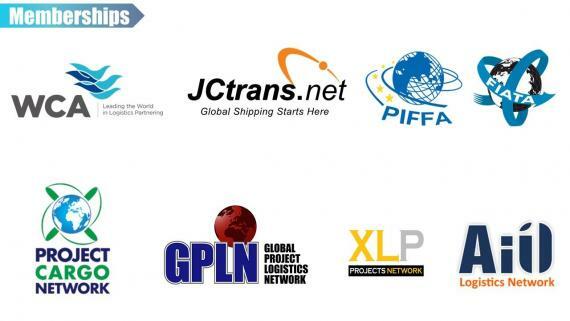 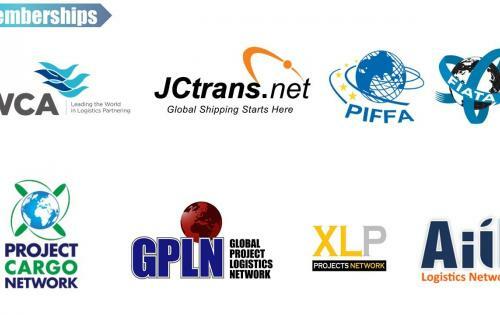 "The customers will be facilitated with pacing, moving, storage, logistics, freight forwarding and shipping services in the most economic and efficient way."